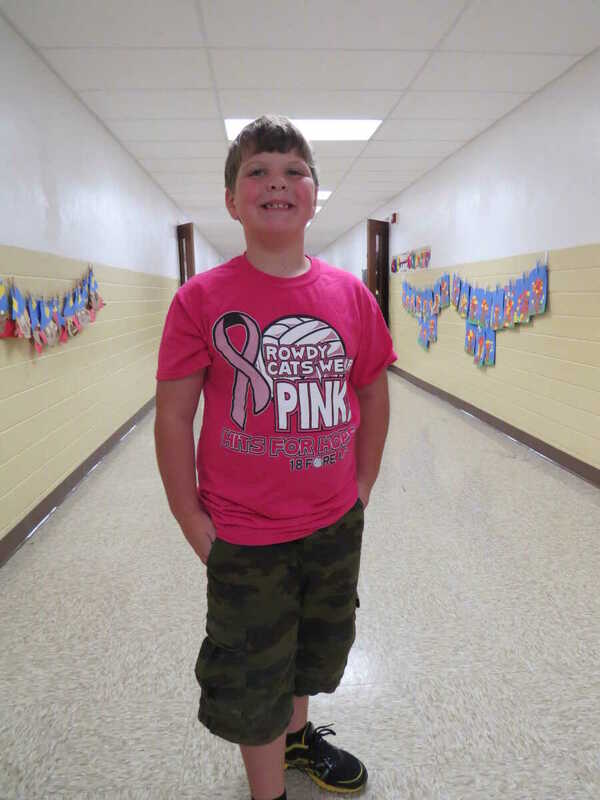 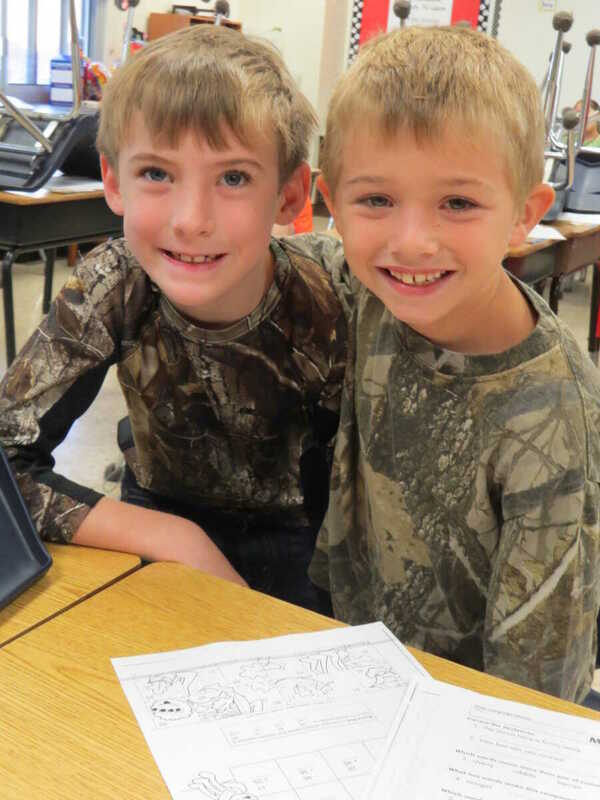 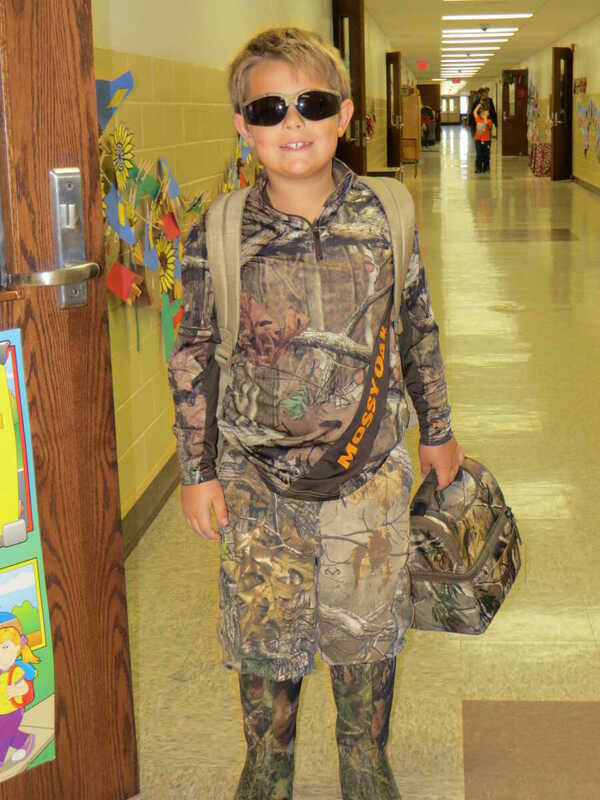 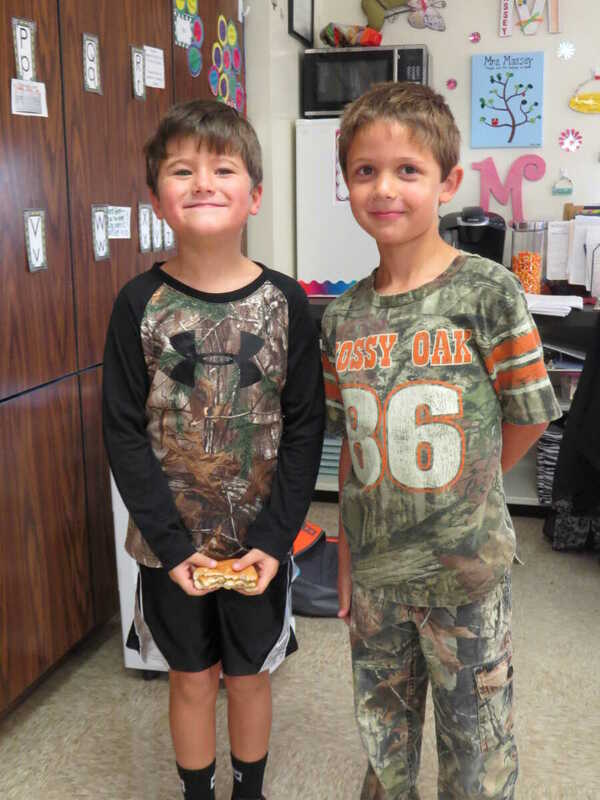 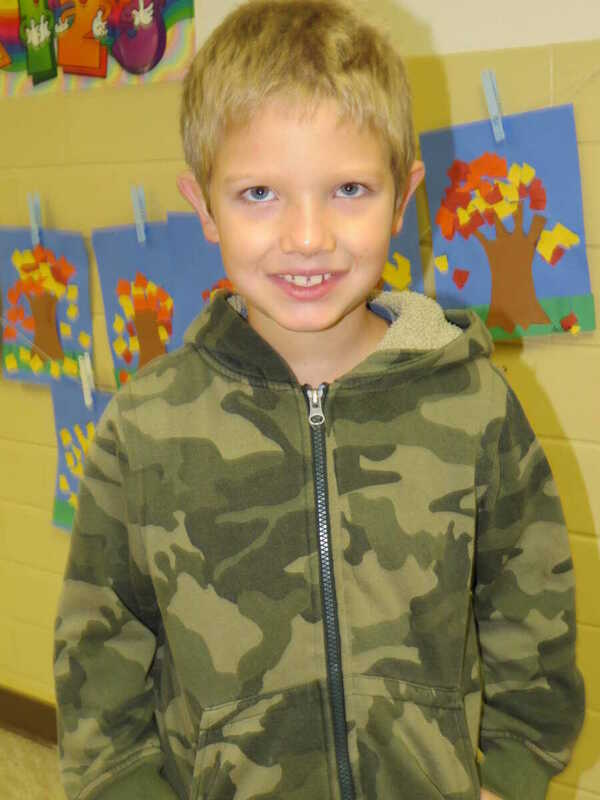 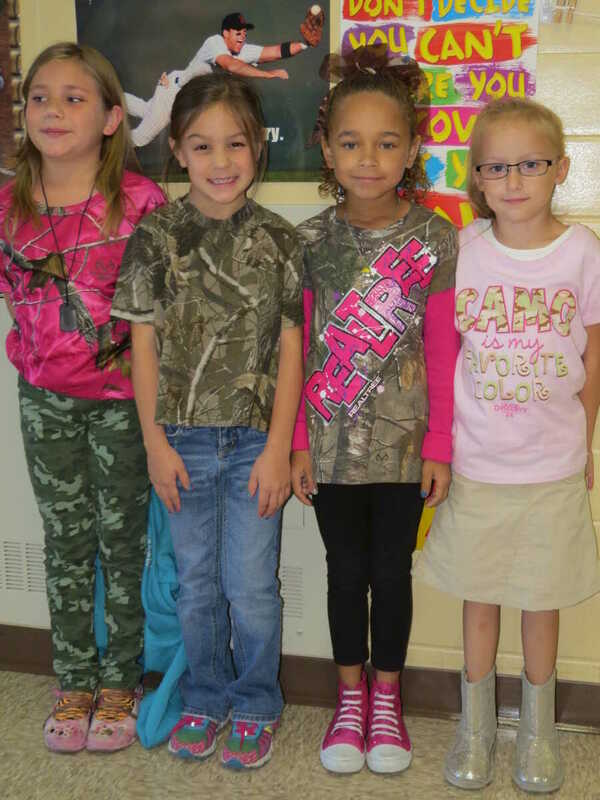 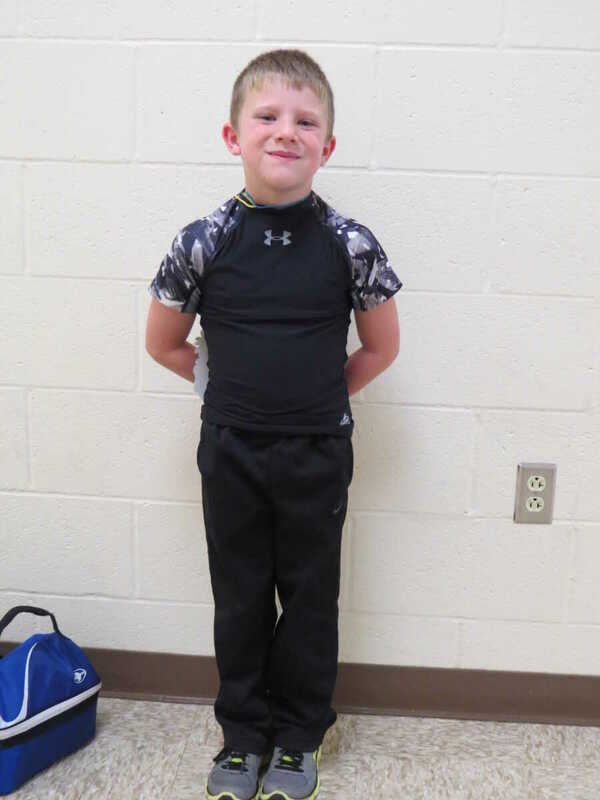 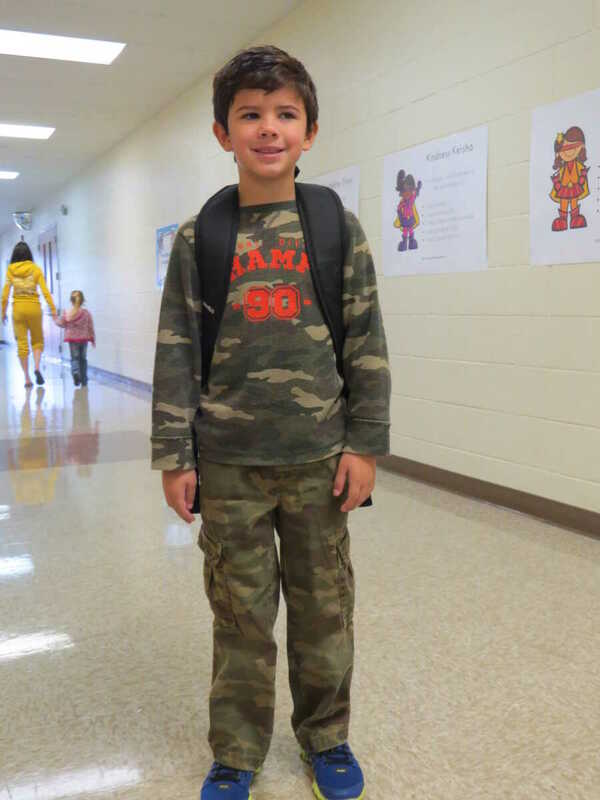 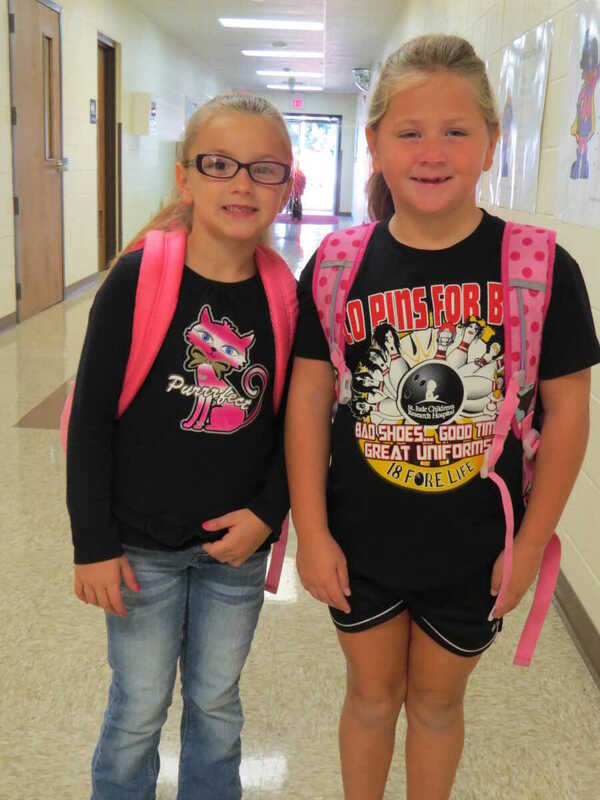 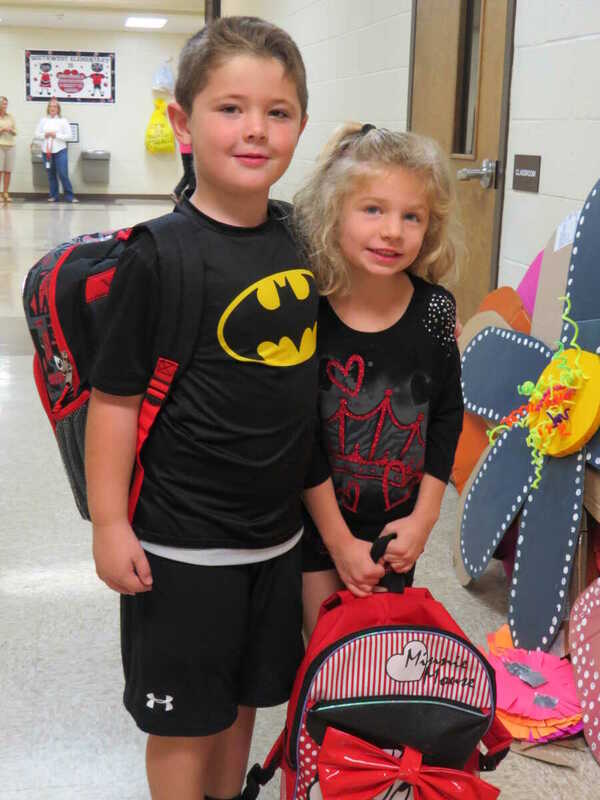 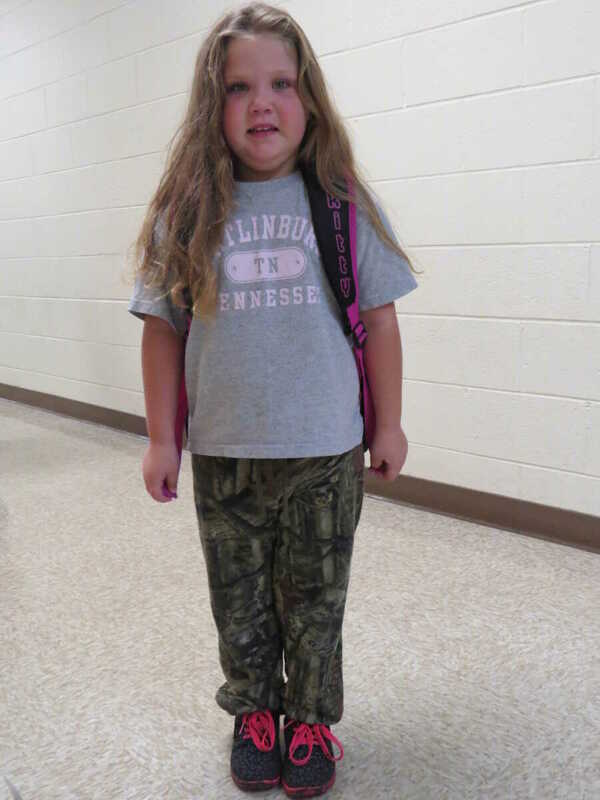 Tuesday of Homecoming Week Sept. 22-26 was Camo Day at Southwest Elementary School. 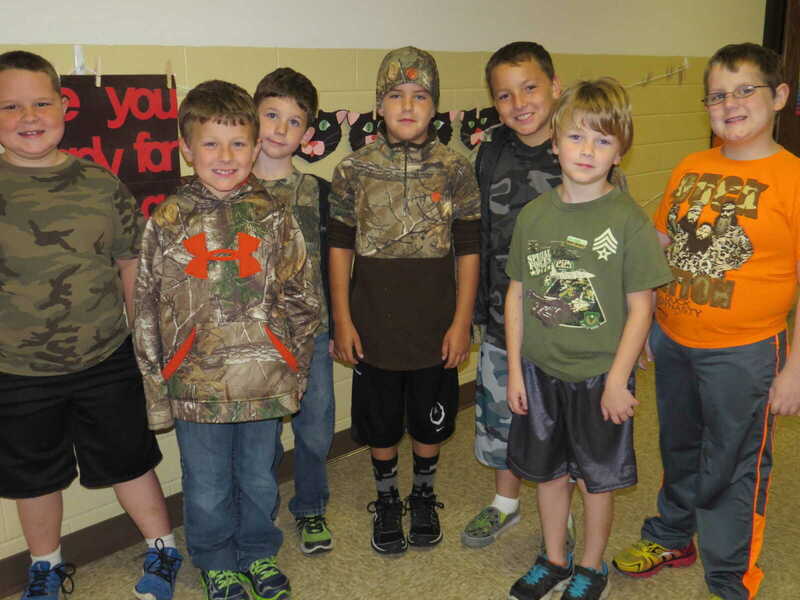 Students were invited to don their camo clothing to "keep the (Kennett) Indians at bay." 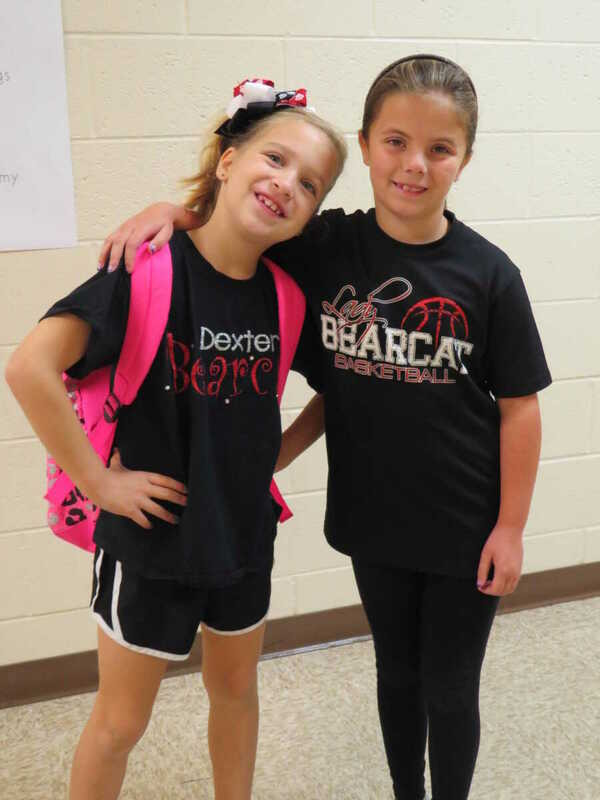 On Wednesday, students wore black to "Black out the Indians."